With sales of the 2016 Mercedes-Benz GLE-Class Coupe set to commence later this summer, production of the odd-looking, coupe-like SUV kicked off this week. Introduced at the 2015 North American International Auto Show, the first customer-ready versions of the GLE Coupe started rolling off the assembly line at Mercedes-Benz’s Tuscaloosa, AL plant, which just happens to be a five-hour drive from the Greer, SC assembly plant where the GLE Coupe’s main rival, the BMW X6, is built. Love it or hate it, the 2016 Mercedes-Benz GLE-Class Coupe will be an interesting addition to the luxury SUV landscape when it hits dealerships, but Mercedes has yet to reveal final pricing or fuel economy ratings. Look for the GLE-Class Coupe to start somewhere in the mid-$60,000 range, considering that this model is a more style-driven version of the GLE-Class – the recently introduced replacement for the M-Class, which started at $48,300 for the 2015 model year. The GLE Coupe will be assembled alongside the C-Class sedan as well as the GLE-Class and GLS-Class SUVs. 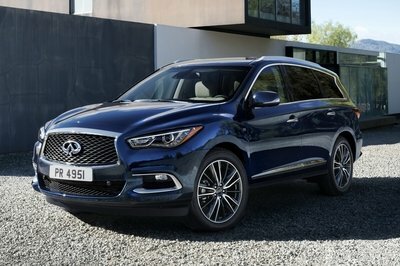 Mercedes-Benz is referring to this year as its “year of the SUV,” and the sales numbers back that up as its SUV sales are already up about 32 percent through the first quarter of 2015. 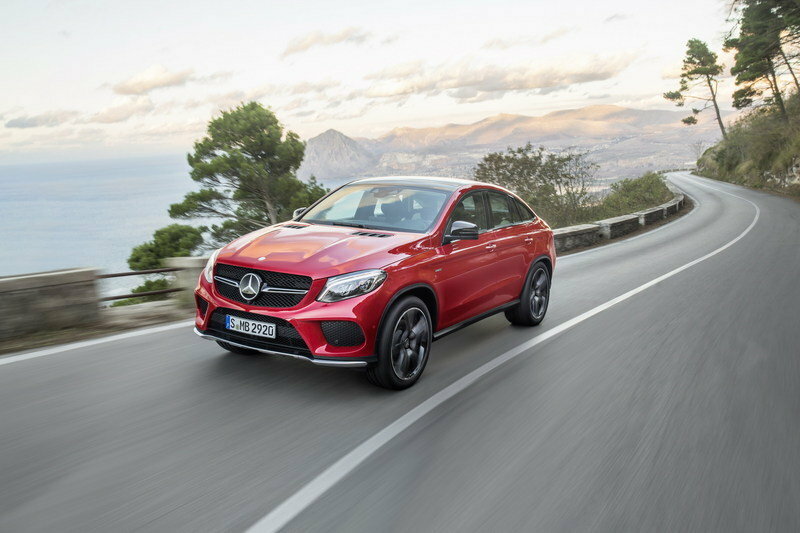 Continue reading to learn more about the new Mercedes-Benz GLE Coupe. 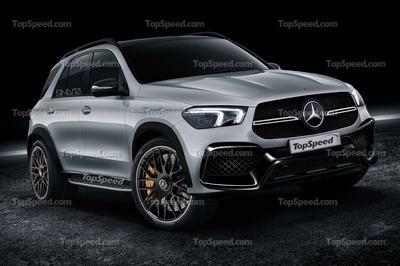 When it finally hits dealers, the 2016 Mercedes-Benz GLE-Class Coupe will initially launch as the 362-horsepower GLE450 AMG 4MATIC Coupe, which will be the first of the mid-range AMG Sport lineup, or the 577-horsepower Mercedes-AMG GLE63 Coupe. Read our full review of the 2016 Mercedes-Benz GLE-Class Coupe here. Mercedes-Benz U.S. International, Inc. (MBUSI) today celebrated production of the first customer-ready all-new GLE Coupé. “The production launch of the GLE Coupé is an important milestone in our growth strategy. In 2015 we will renew almost our full SUV portfolio and have therefore built up our capacities in the U.S. 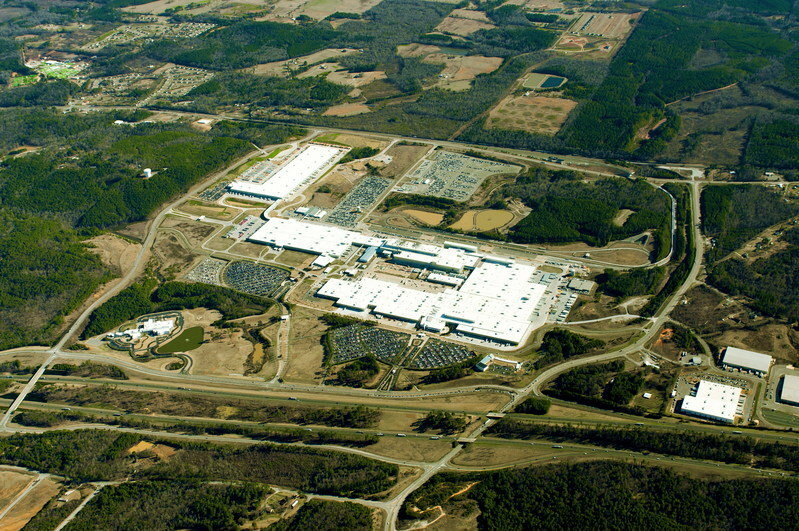 Together with the C‑Class, we will produce more than 300,000 vehicles in Tuscaloosa this year,” said Markus Schäfer, Member of the Divisional Board of Management of Mercedes-Benz Cars, Production and Supply Chain Management, at the ceremony held to celebrate the production launch of the new model in the Mercedes-Benz plant Tuscaloosa (Mercedes-Benz U.S. International – MBUSI). The event was attended by numerous guests, including Alabama Governor Robert Bentley. 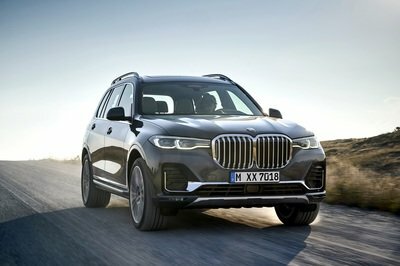 Mercedes-Benz has dubbed 2015 as the year of the SUV for the brand, with the majority of its SUV portfolio being renewed, including the model update of the GLE (former M-Class). The GLE Coupé is a completely new series of Mercedes-Benz. 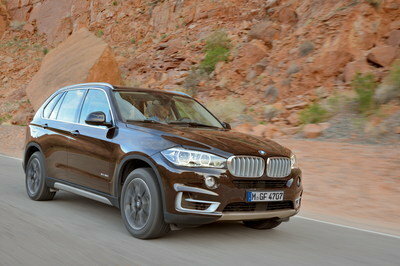 It combines typical attributes of a coupé with the versatility and robust nature of a SUV. Mercedes‑Benz thus expects additional sales momentum in this year. In 2014, Mercedes-Benz Cars as a whole set new records with over 1.75 million vehicles produced and more than 1.74 million sold. 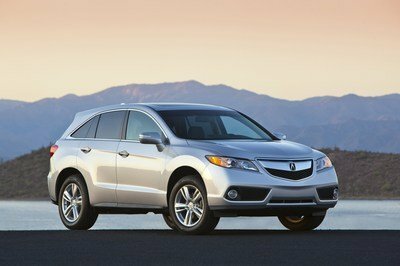 “For more than 20 years, we have been successfully building sport utility vehicles in Alabama for the world market. We have had three keys to our success here. First, we have an excellent partnership with the State of Alabama. Second, we are integrated in the global production network of Mercedes-Benz. 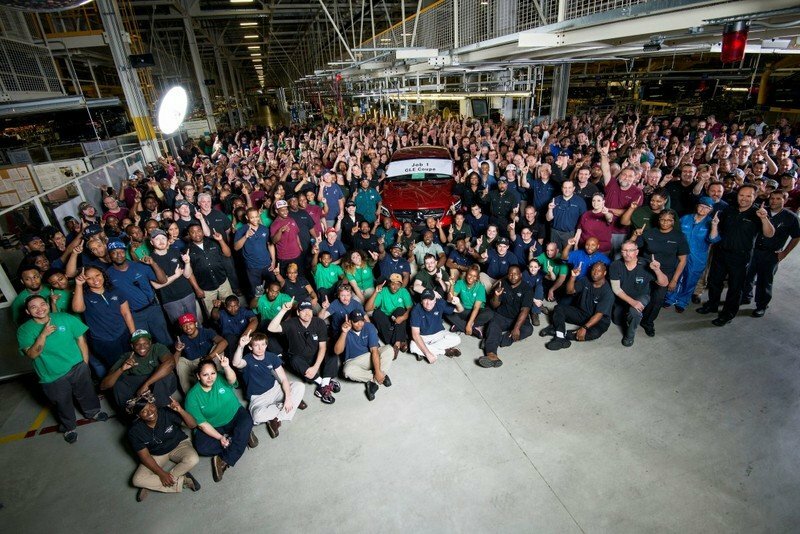 And third, we have a fantastic workforce that continues to put in 100 % of effort every day,” says Jason Hoff, President and CEO of Mercedes-Benz U.S. International, Inc.
“As part of our growth strategy, we are expanding our global production network and use additional capacities of our contract manufacturers as well. So we are increasing flexibility and efficiency of our production organization. Our global production standards guarantee the world-renowned high quality of our Mercedes‑Benz vehicles, independent of their production site,” said Markus Schäfer.